No one is perfect, and how quickly can something go wrong. Even the most careful user can have a mishap, and the Plexi has a scratch or even a crack. 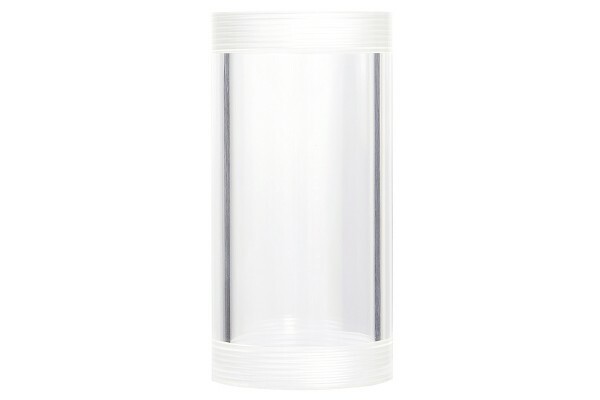 Hence we now offer the Alphacool Plexi Tube 50x100mm (DxH) as a spare part! For all tubes with a diameter of 50mm.